With its central location, JW Marriott Hotel Medan is within easy reach of most tourist attractions and business addresses in Medan. The JW Marriott Hotel Medan boasts a convenient location with modern amenities in every guestroom and superb service. Each guestroom features amenities such as non smoking rooms, air conditioning, bathrobes, daily newspaper, desk, hair dryer, ironing board, in room safe. 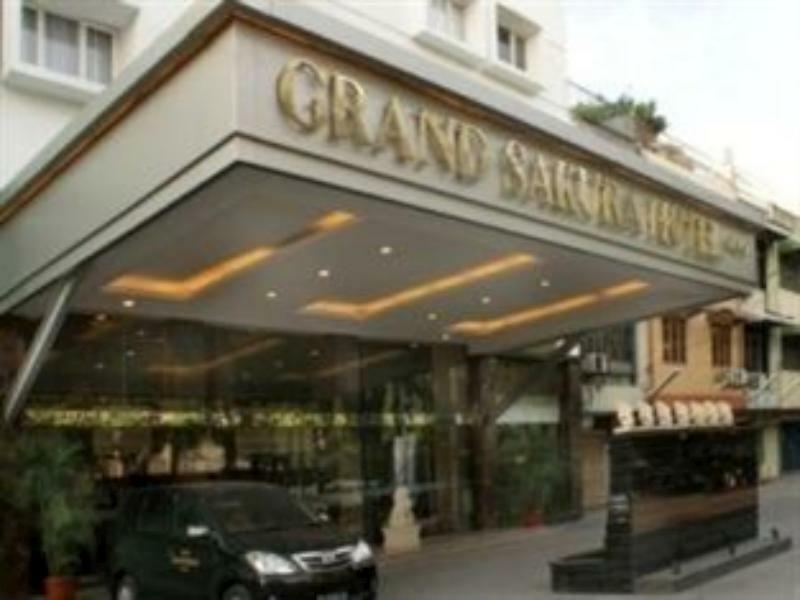 Guests staying at this Medan accommodation can enjoy a wide range of hotel facilities such as 24hr room service, executive floor, elevator, coffee shop, bar/pub, laundry service/dry cleaning, meeting facilities. For a more enjoyable stay, guests can take advantage of a variety of recreational facilities, including massage, jacuzzi, gym, sauna, spa, outdoor pool. The hotel creates a balance of rich culture and modern convinience to ensure you a memorable stay. For your reservation at the JW Marriott Hotel Medan Medan, please enter your preferred visit dates and follow our secure online booking form.